White Lies is a story about the nature of identity: those who deny it and those who strive to protect it. 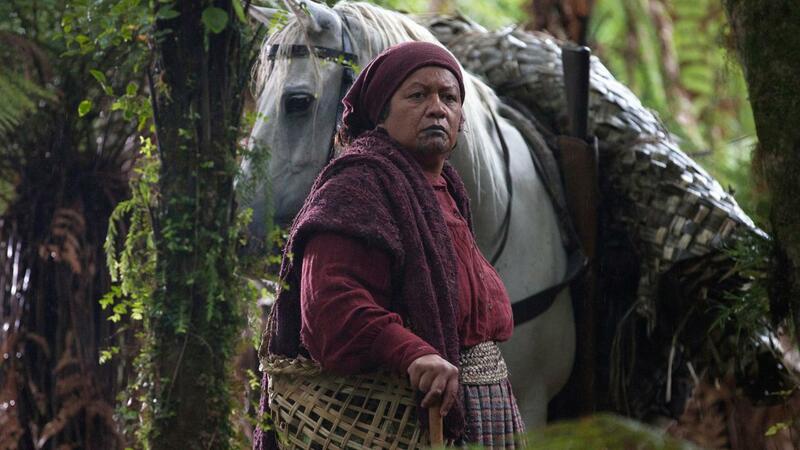 Paraiti (Whirimako Black) is a medicine woman. She is the healer and midwife of her rural, tribal people – she believes in life. But new laws are in force prohibiting unlicensed healers. 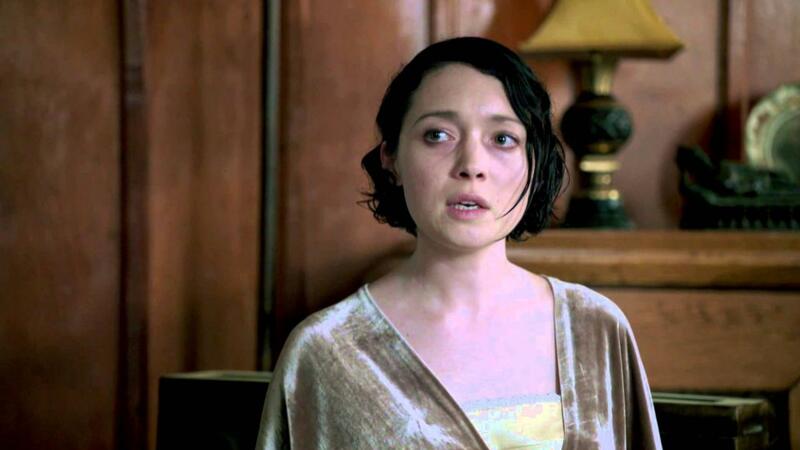 On a rare trip to the city, she is approached by Maraea (Rachel House), the servant of a wealthy woman, Rebecca (Antonia Prebble), who seeks her knowledge and assistance in order to hide a secret which could destroy Rebecca’s position in European settler society. If the secret is uncovered a life may be lost, but hiding it may also have fatal consequences. So Paraiti, Maraea and Rebecca become players in a head on clash of beliefs, deception and ultimate salvation.